Stocking looking a little empty with no more paydays left until after Christmas? Oops! We’ve been there and trust us, resorting to last minute panic purchases is not the answer. 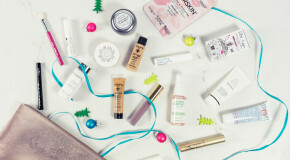 Instead, browse our ultimate list of stocking-friendly gifts that will put smiles on their faces without breaking the bank. We’re talking the best of beauty, on a budget. 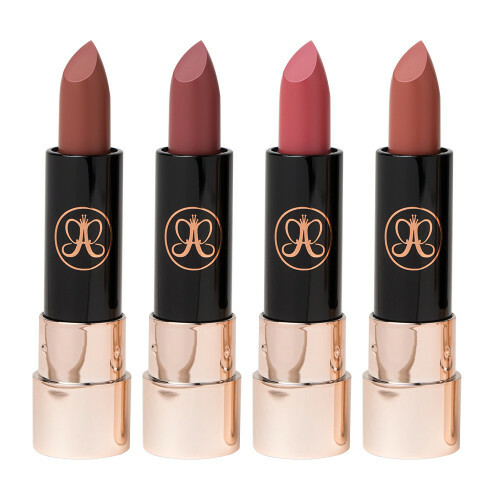 The Anastasia Beverly Hills Matte Lipstick Nudes Set is the perfect stocking filler. 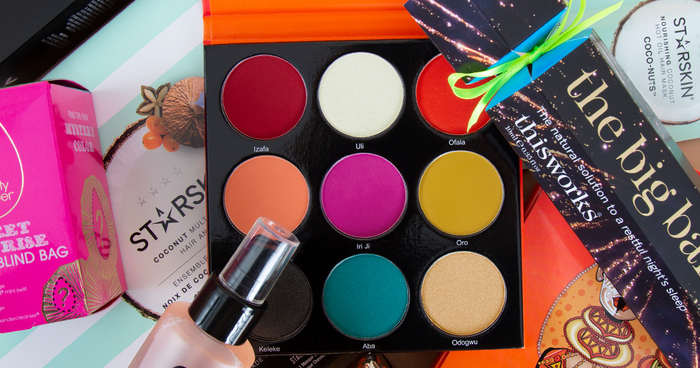 You can gift the whole set to one lucky lipstick addict or open it up and split the four between your BFFs. Either way, they’re going to love this. 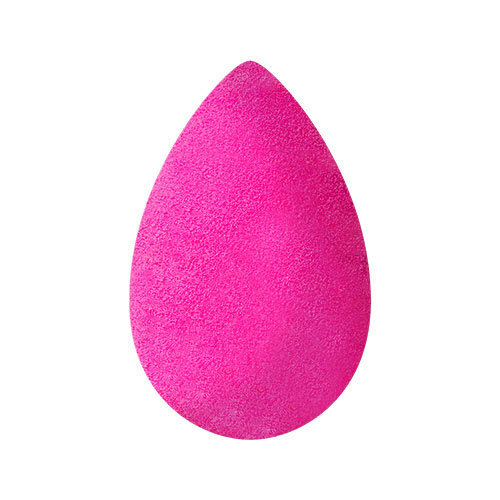 A Beautyblender Sponge is the gift of a flawless finish. 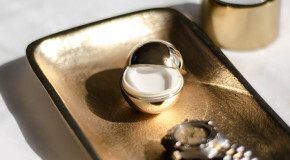 From makeup newbies to professional MUAs, this innovative tool is an essential for everyone. Fitting into the contours of the face and making application fool-proof, this original sponge won’t disappoint. Revive their skincare game with the Mario Badescu Holiday Facial Spray Trio. Creating a healthy, dewy complexion in just a few spritzes, this hydrating collection is the on-the-go saviour they never knew they needed. For your fellow glitter obsessives, the Festival Face All That Glitters Palette is the ultimate party season kit. 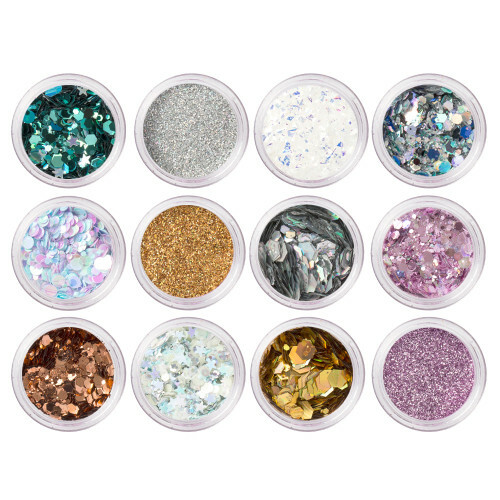 Containing twelve bestselling glitter pots, this must-have palette will keep them sparkling long after the festive period. Ready, set, glow. 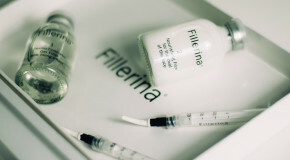 The Peter Thomas Roth Facial On The Go Kit contains cleansing, hydrating, firming and moisturising gels to brighten up their beauty game. 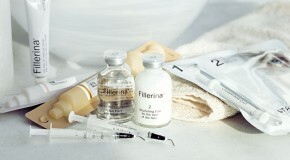 Who doesn’t want a glowing complexion for Christmas? 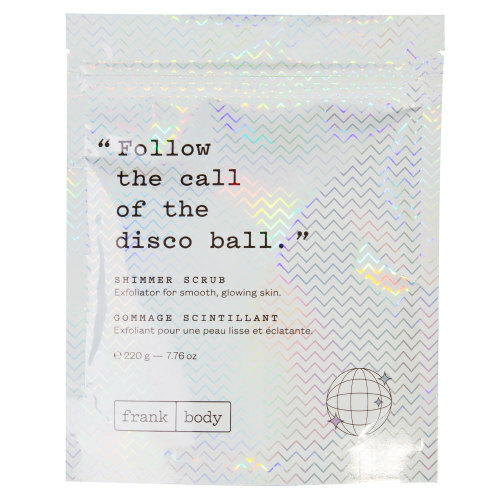 Follow the call of the disco ball… Frank Body Shimmer Scrub is the perfect treat for your BFF. Made from all-natural ingredients, this vegan body exfoliator features a sweet sugary scent and will leave them glittering all night long.